Carny knows a con artist when she sees one, but will her heart be Logan Brisco’s biggest score yet? 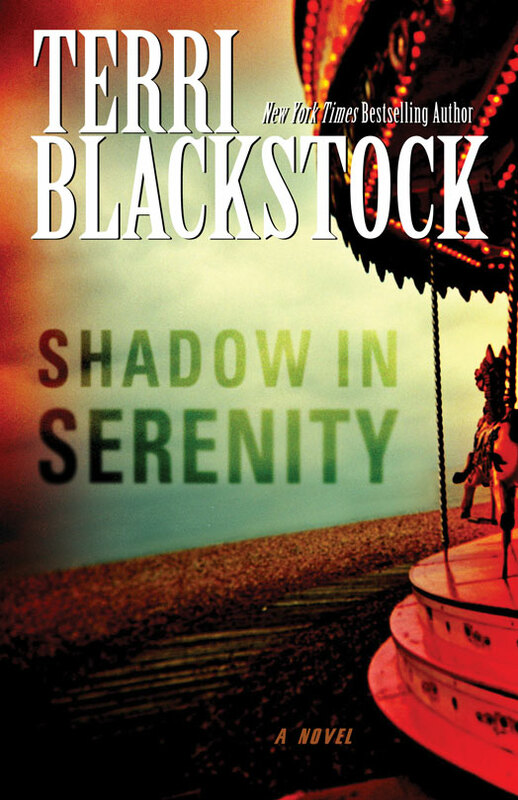 In a rewrite of her last novel that she wrote for the secular market, bestselling author Terri Blackstock introduces us to the world of con artists and romance. Terri has been my favorite author ever since I read her book Last Light, the first book in her Restoration Series a few years ago. With every book that she releases, she reminds me why she is my favorite author. The characters of this novel were deep, with pasts that have effected who they are now. Logan Brisco is one of my favorite characters that Terri has brought to the page. His struggle with the past and his struggle with the present and his development throughout the novel made me feel sorry for him and sometimes believe the predicament he was in was deserved. Readers will love following this great character. Carny Sullivan, the main character of the book, is also a character we can sympathize with. Her feelings about Logan– whom she suspects to be a con– throughout the whole novel take us on a ride where we want to cry with her, be suspicious, and do and be other things which makes us wonder what is the truth and what is not. The relationship between Logan and Carny creates the suspense I have come to expect from Terri. Not the life and death situations that come in abundance in many of her books, but the emotional traumas. I don’t think there is or will be another author that can entertain me so much and keep me in suspense in a story like this than Terri can. Note: I received a review copy of this book for an honest review. All thoughts and opinions are mine.